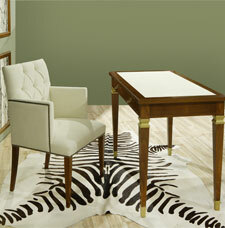 Rodeo cowhide is a collection of genuine Brazilian natural skins. The collection features an array of hides in various colours and designs, all of which are very soft and look very luxurious. Please note that due to the nature of this product, colours and designs may slightly vary from the ones pictured.